Home » See the videos from speakers' interviews! 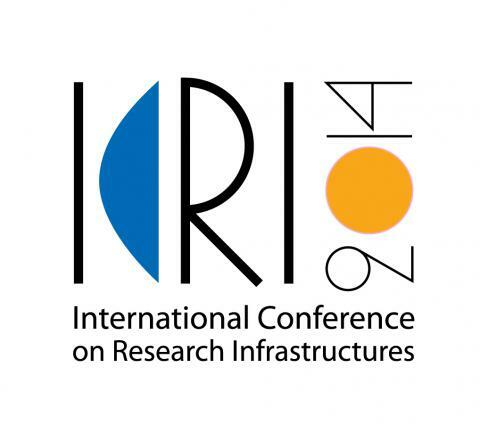 The videos from 20 speakers' interviews during ICRI 2014 are available at http://www.icri2014.eu/icri2014-videos! 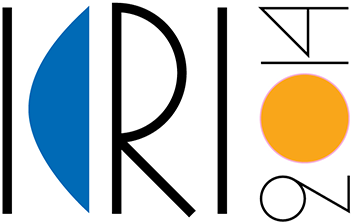 See what they have to say about global RIs and ICRI 2014.